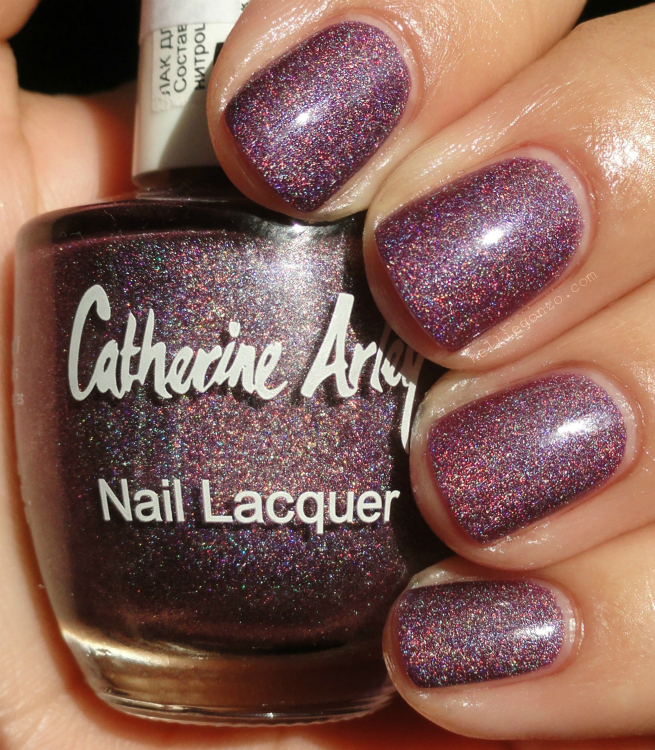 Hi kids :) Quick swatch today, this is Catherine Arley 673, a violet holographic lacquer. The brand is Turkish and I got this in a swap a few months ago I believe. I'm not super in love with this but it's nice. 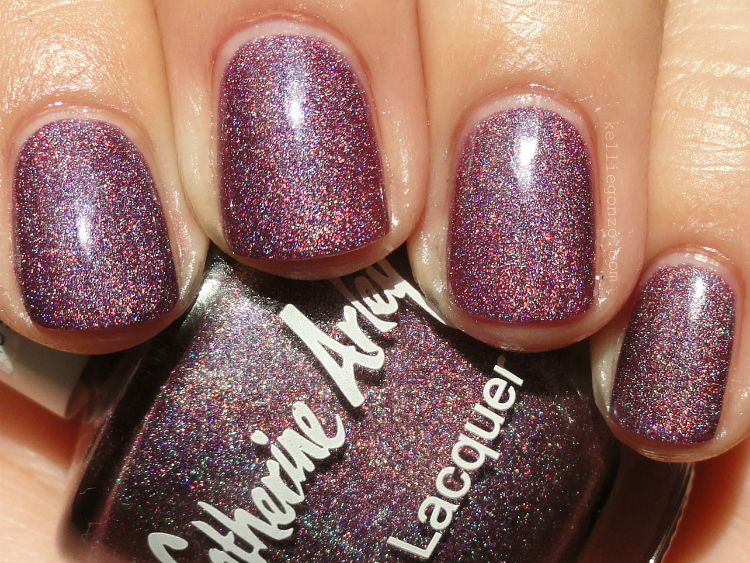 I prefer the lilac colored OPI DS Original which is similar but a bit more holo and lighter. This is two coats.